Dayton Mayor Nan Whaley says the cameras are effective in reducing crashes and changing driver behavior. And she says city officials are weighing legal action. “It's not, to me, an issue of the aid, it's an issue about us being able to govern ourselves and to decide how to keep our streets safe, and we'll continue to always fight home rule -- it’s the basis of the Ohio constitution -- and we don't want the legislature to think that they can violate the constitution on any issue,” she says. Dayton is among a number of cities across Ohio that have previously challenged state traffic camera restrictions. Dayton’s traffic-camera program resumed more than a year ago after the state Supreme Court struck down an earlier law mandating an officer be present at camera intersections and other requirements. 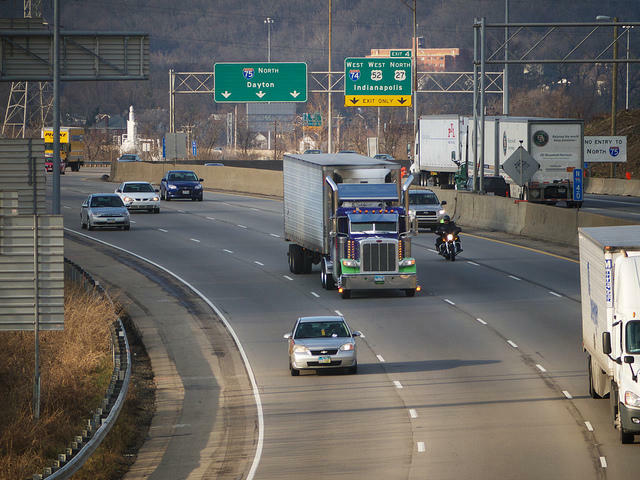 The new transportation budget also raises Ohio’s gasoline tax by more than 10.5 cents a gallon, and increases the state tax on diesel fuel by 19 cents. 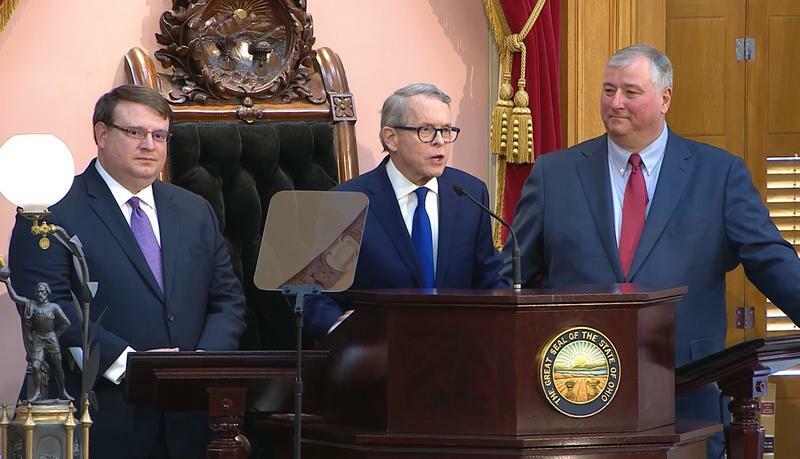 The tax hikes are projected to generate roughly $865 million a year to fund Ohio infrastructure -- a fraction of the increases DeWine says is needed to maintain the state’s aging roads and bridges. 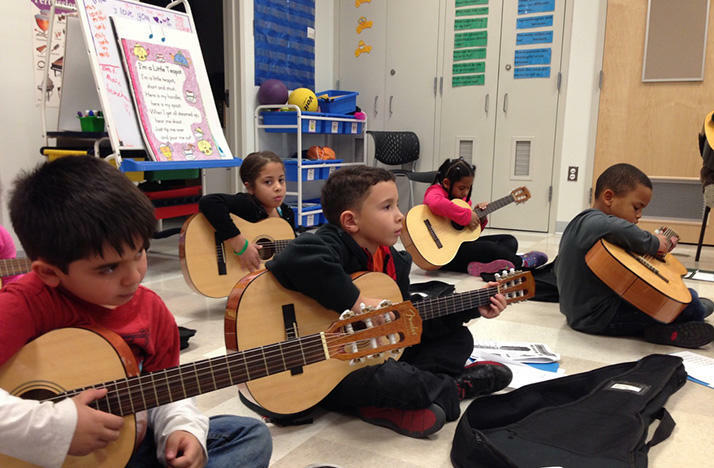 Advocates say Ohio's children need more than what they’re getting from Gov. Mike DeWine’s first budget, but they’re praising what they see so far. The advocates are also cautioning lawmakers who may decide to cut the budget based on forecasts of economic growth. 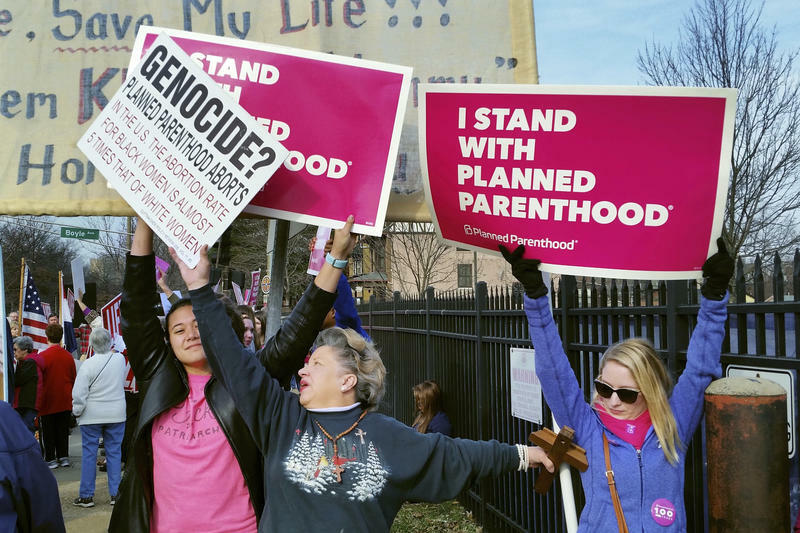 The Ohio Department of Health has begun notifying grant recipients that public funding will halt next month for any organizations tied to abortion services.